Valley Uprising is a fantastic film for any outdoor adventurer and a must see for anyone who enjoys the sport of climbing. 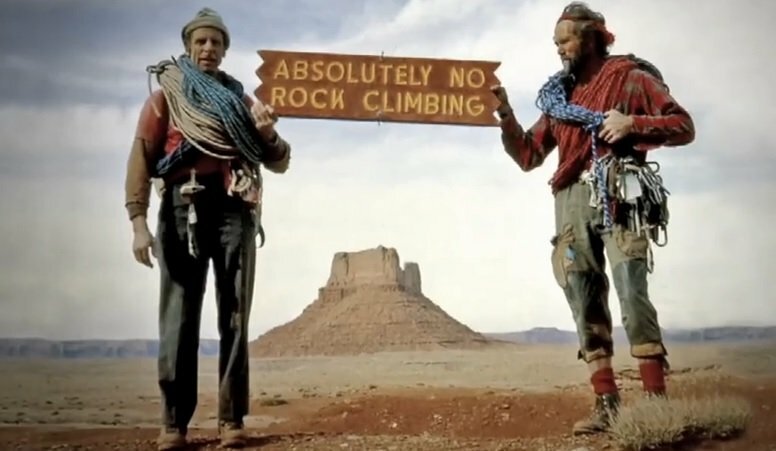 The documentary covers the history of climbing in Yosemite, starting in 1955 and working its way through the decades to the present. In the first segment, “The Golden Age”, we are brought to the time in Yosemite when climbers were first ready to tackle the challenge of the big walls. The documentary follows the famous competition between Royal Robbins and Warren Harding as they make the first ascents of Northwest Face of Half Dome and El Capitan, changing the possibility of climbing big walls forever. Their story is told beautifully through animated old photographs and footage. The second segment, “The Stone Masters” brings us up to the party age of the early 70s with John Bachar, Lynn Hill, and Jim Bridwell. 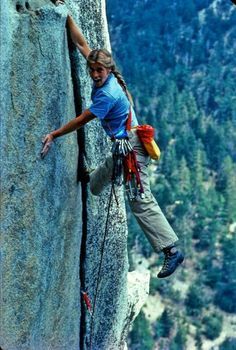 The biggest development of this generation was the modern sport of free-climbing, where you rely on your physical strength to climb rather than the strength of your gear. The final segment, “The Stone Monkeys,” takes us from the 90s to present day with renowned climbers like Dean Potter, Tommy Caldwell, and Alex Honald, pushing the boundaries with speed climbing, free soloing and BASE jumping. 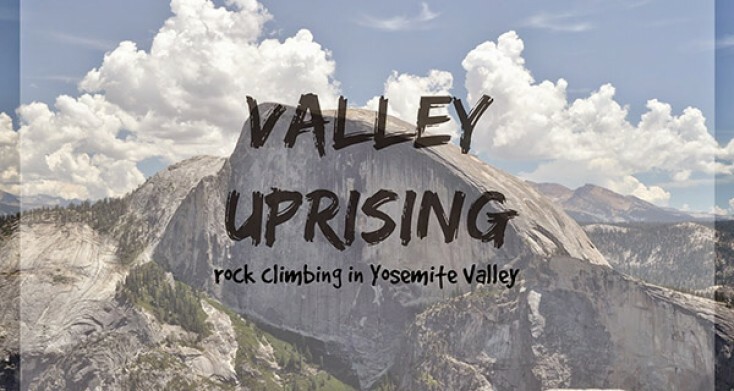 Valley Uprising illustrates the free spirit and sense of rebellion that all the climbers share throughout the generations as they change and shape the sport of climbing. It also documents the ever present conflict between the dirtbag lifestyle of climbers and the park service in one of the busiest National Parks in the US. The film does a phemonimal job capturing the history and sense of adventure in the granite valley over the years and I highly recommend it anyone who loves playing in the outdoors.